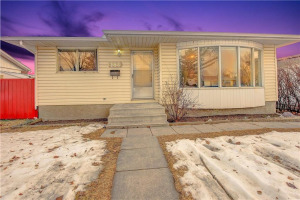 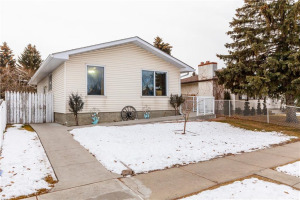 This raised bungalow with an illegal suite is an excellent investor opportunity with great revenue potential. 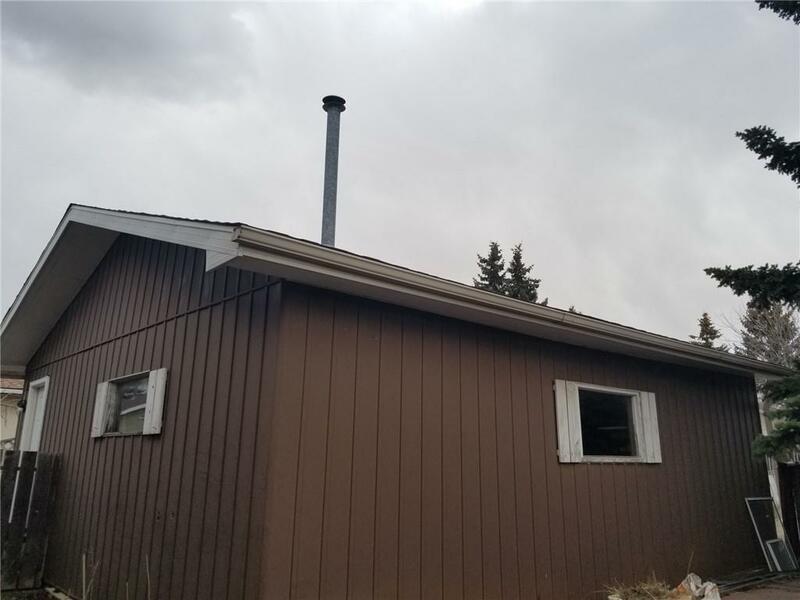 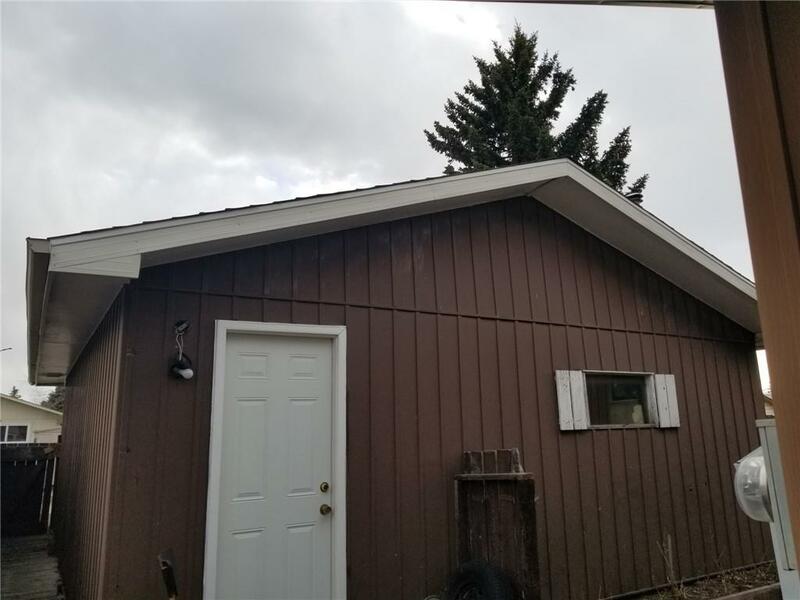 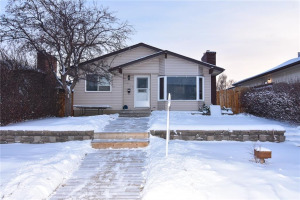 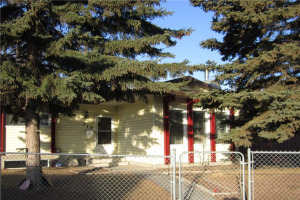 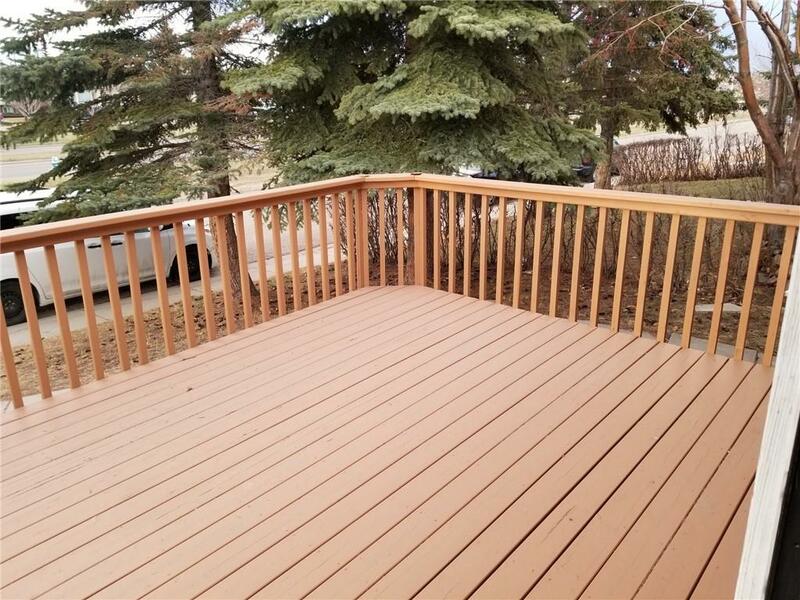 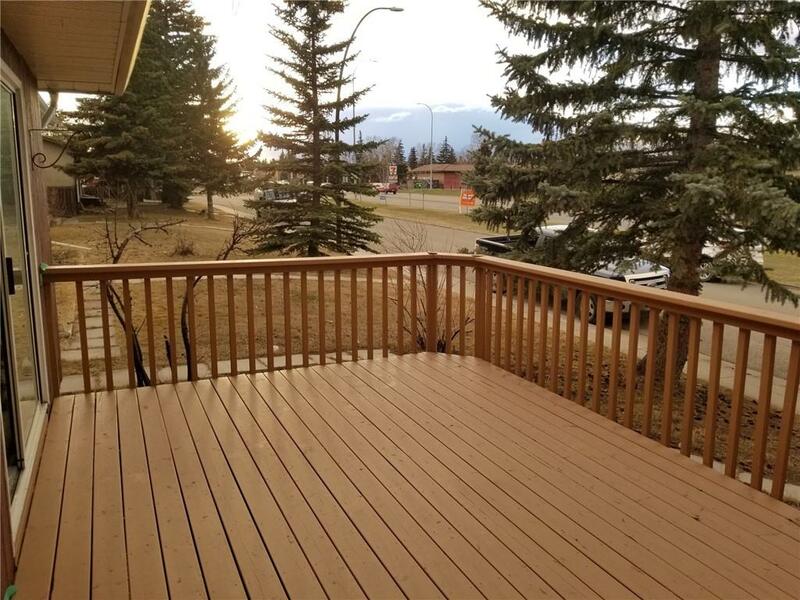 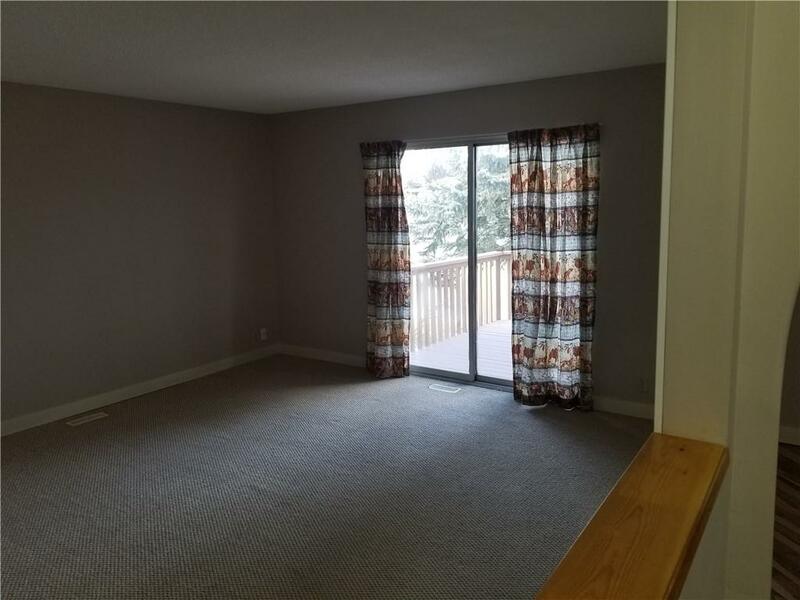 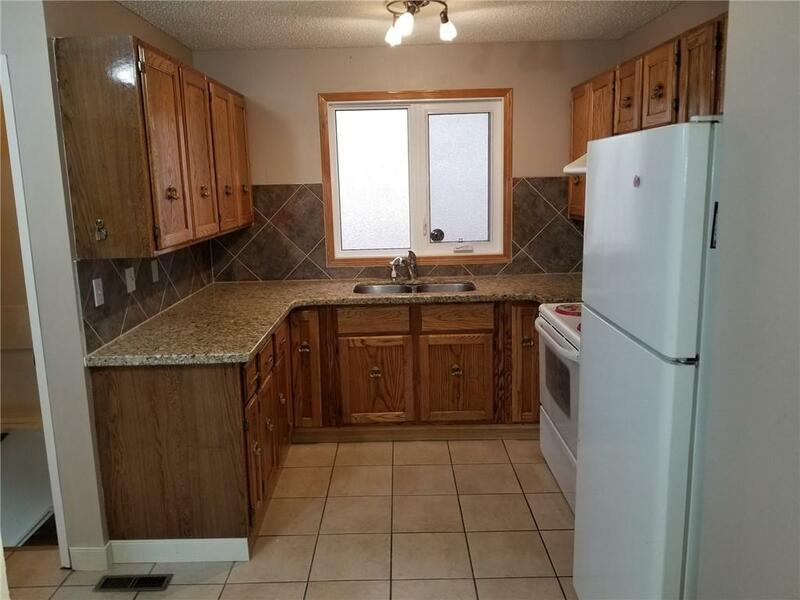 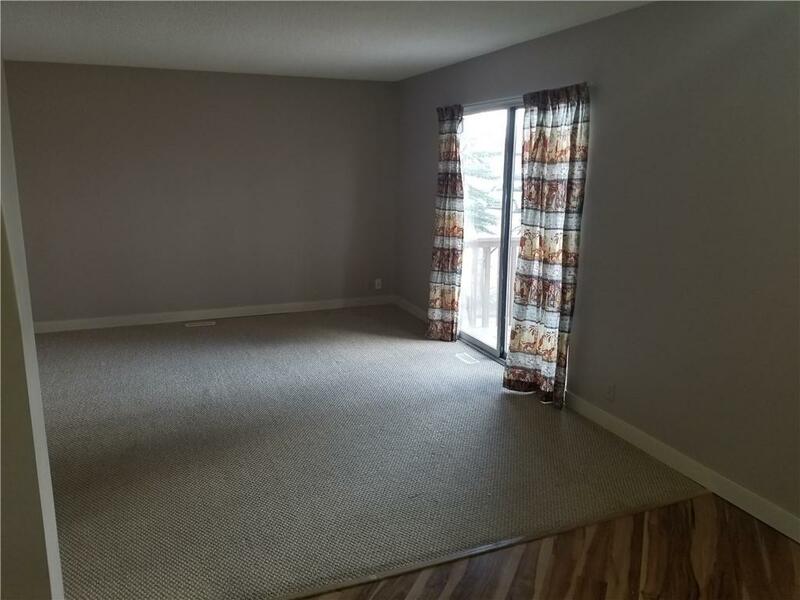 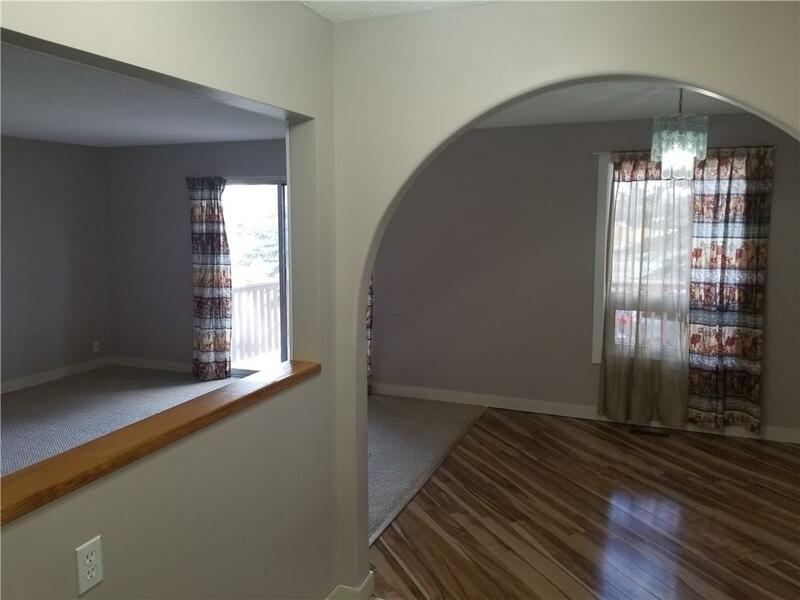 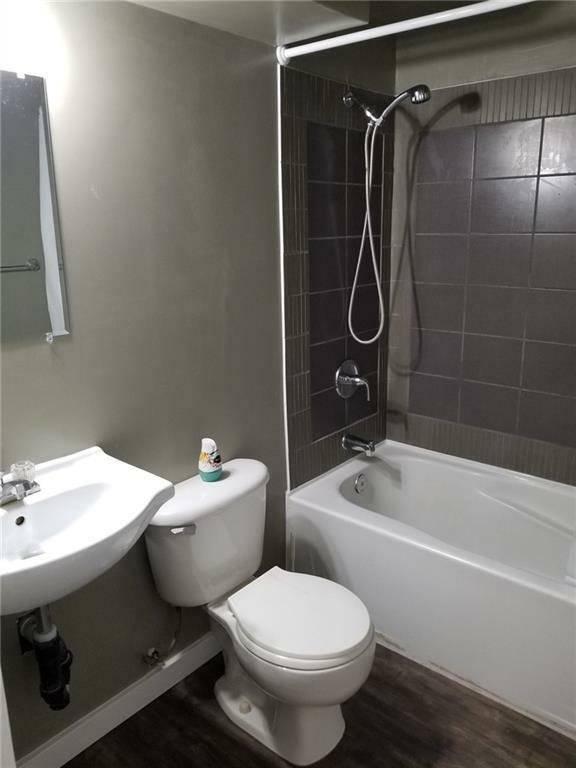 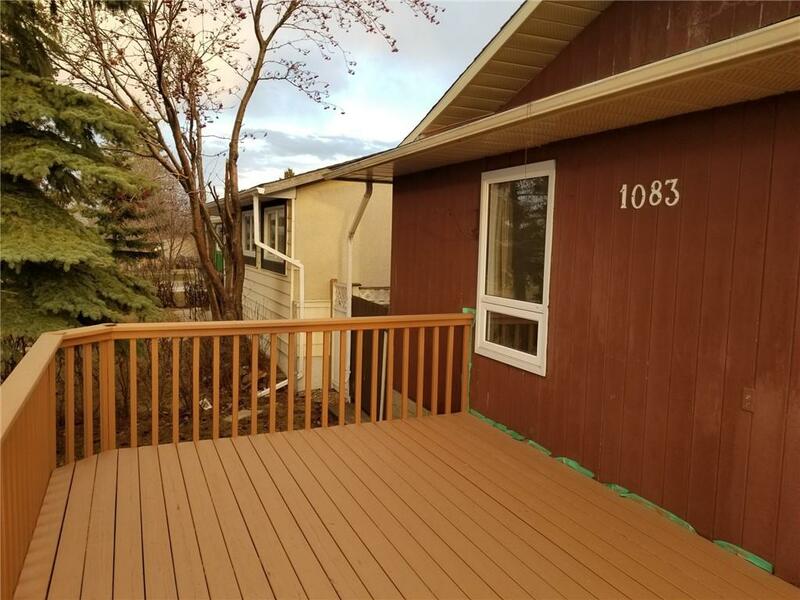 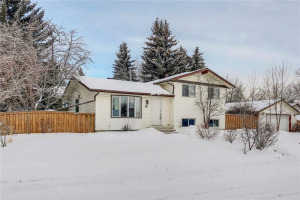 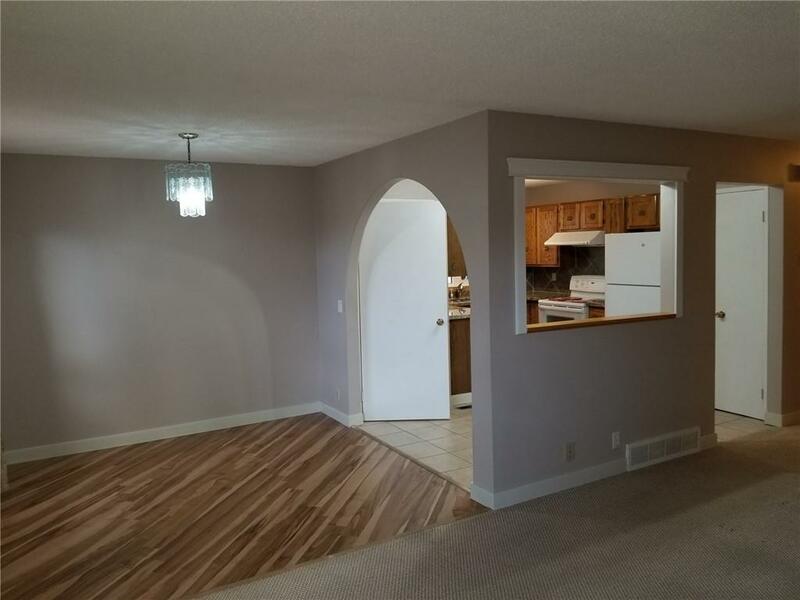 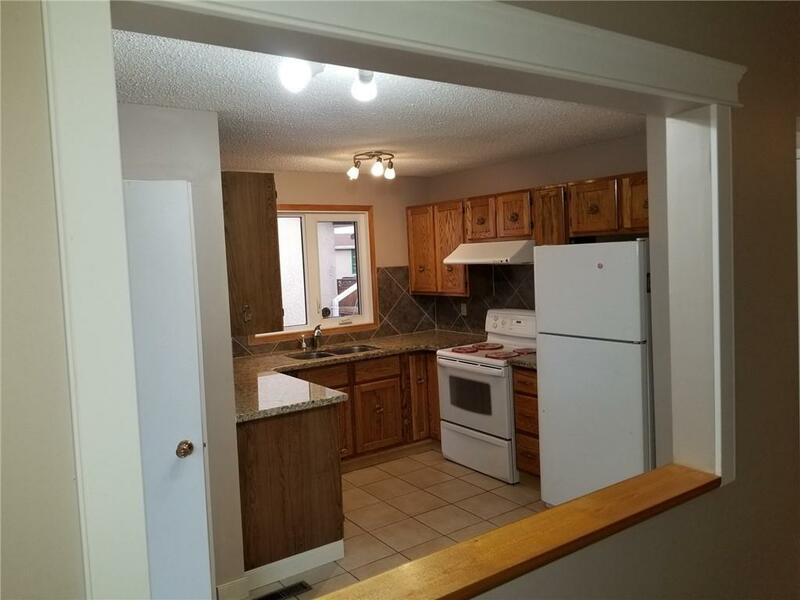 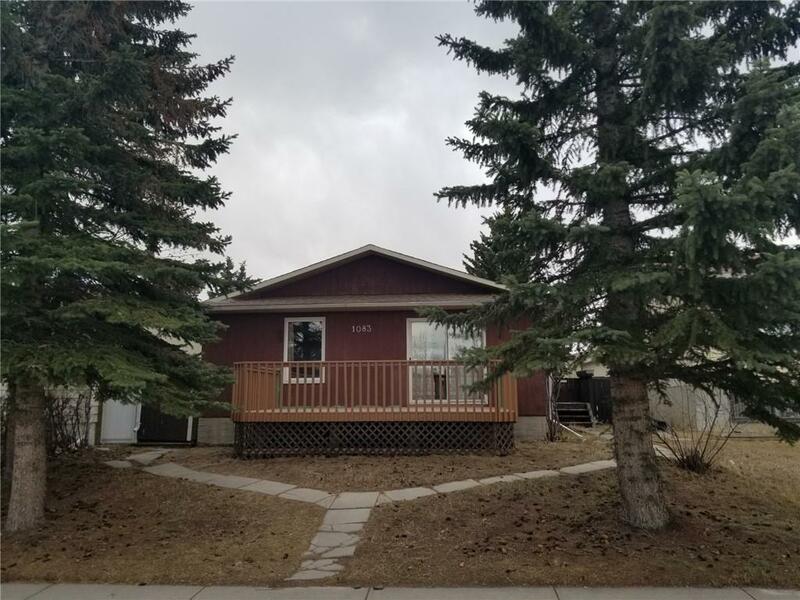 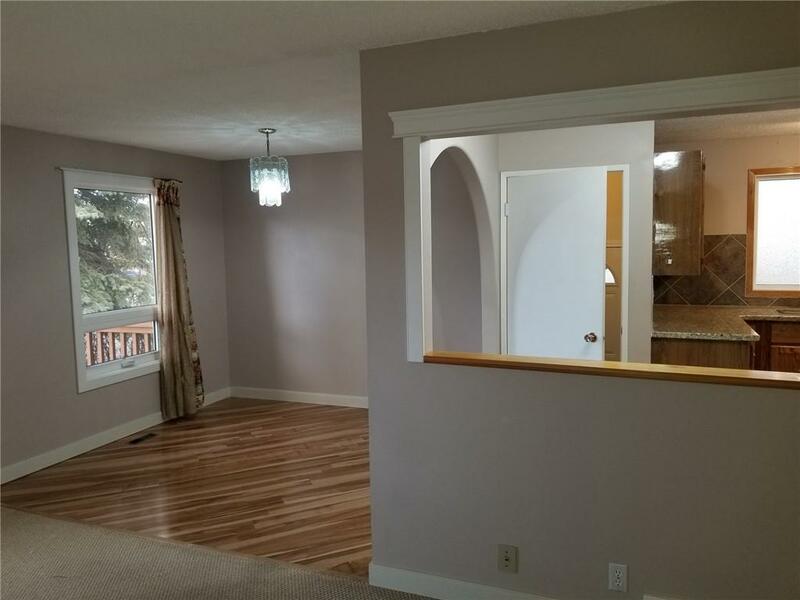 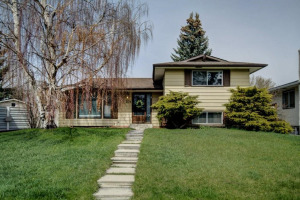 Offering 3 bedrooms up, 1 full bathroom and one 2 pce ensuite bath on the main, a large living room area with sliding doors to a large front deck, dining area. 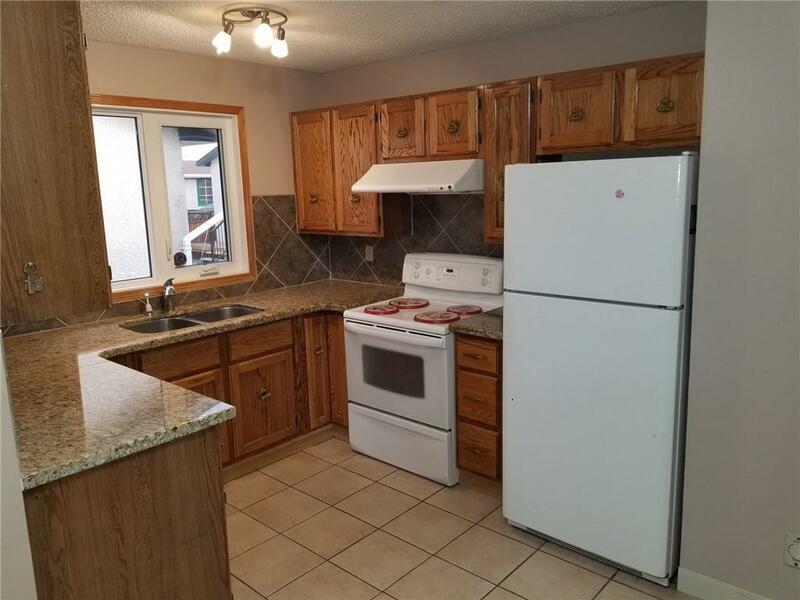 granite countertops in the kitchen and upgraded windows on the main floor. 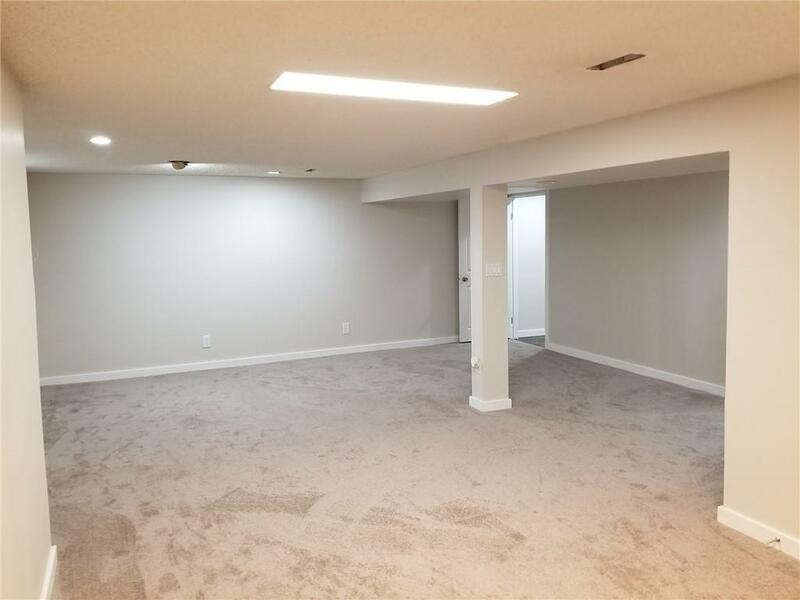 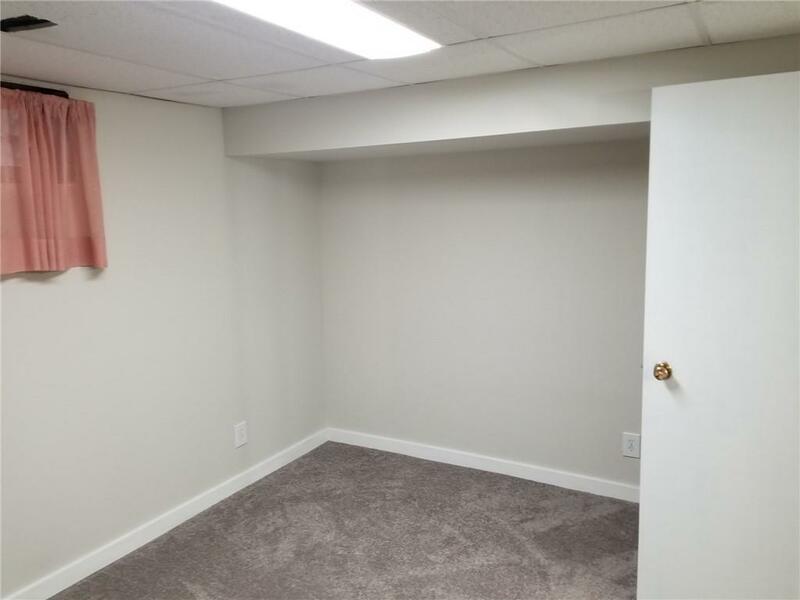 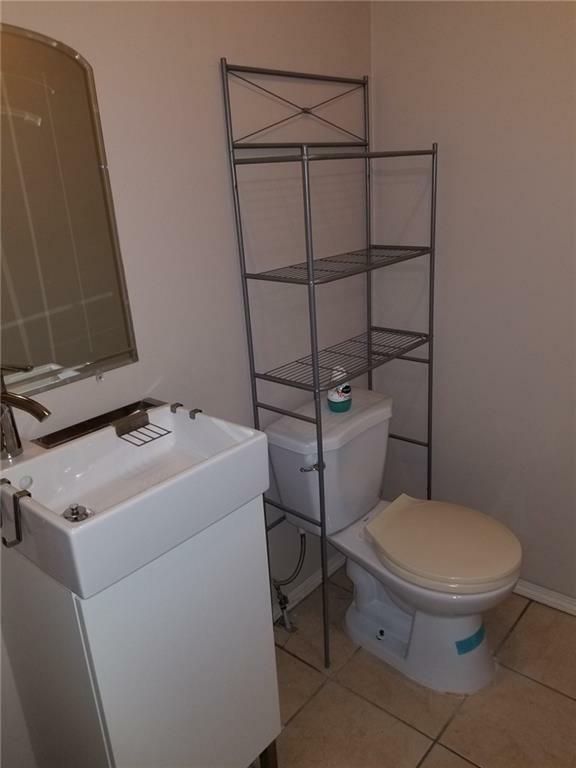 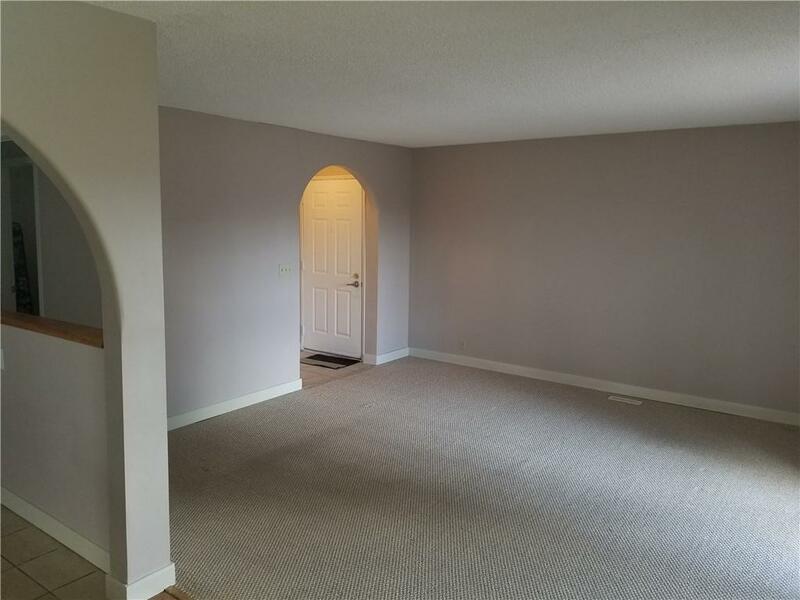 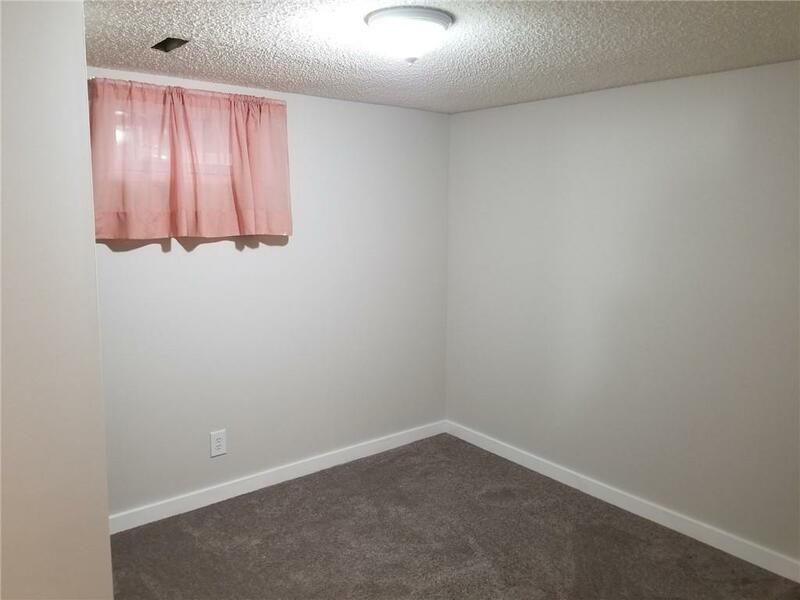 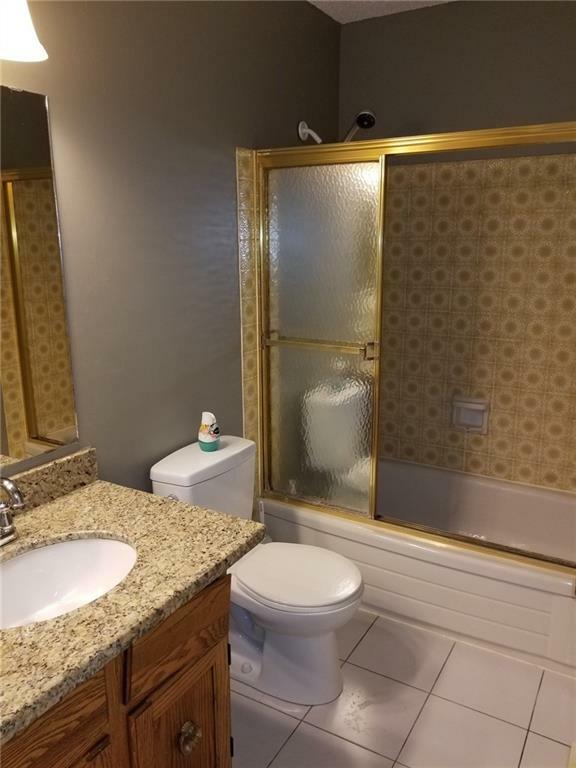 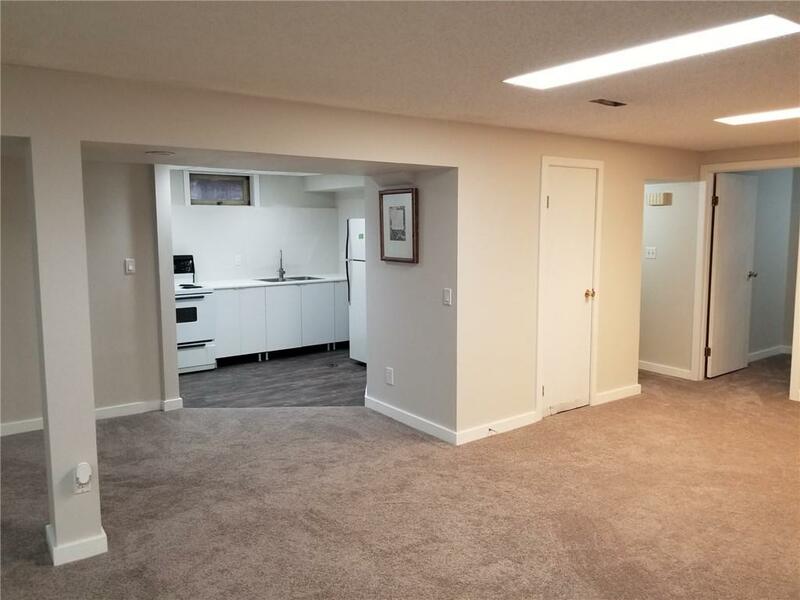 Recently upgraded basement with additional kitchen, massive living room space, 2 generous size bedrooms, 4 pce bathroom. 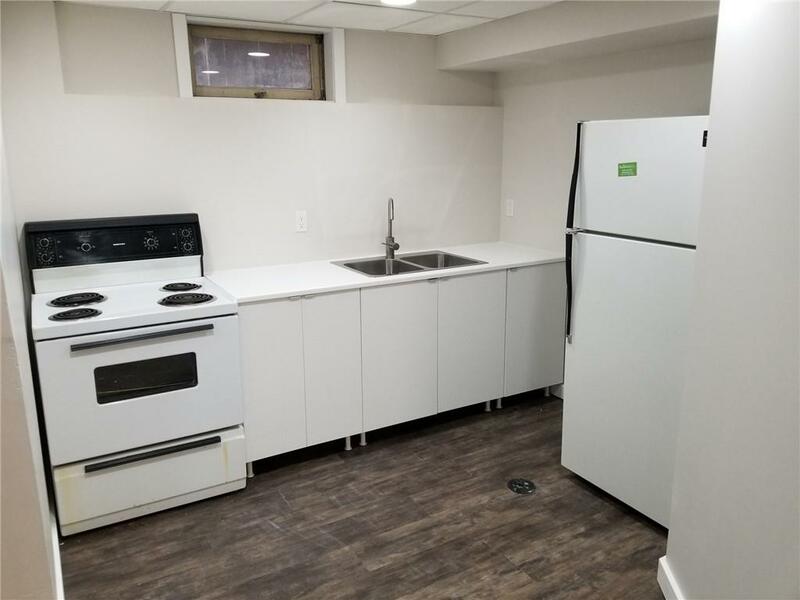 Laundry is accessible to both upper and lower floor units and there's a separate access for the lower floor unit. 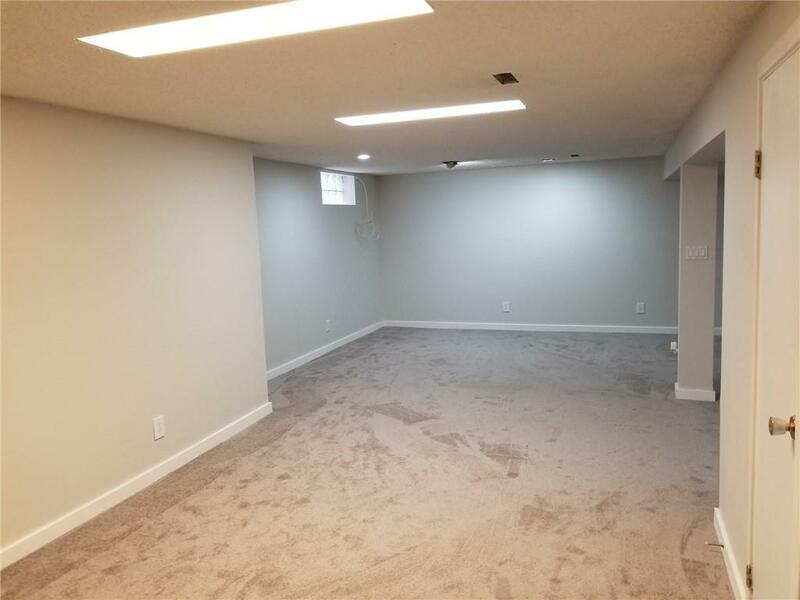 Garage is 22' x 24'. 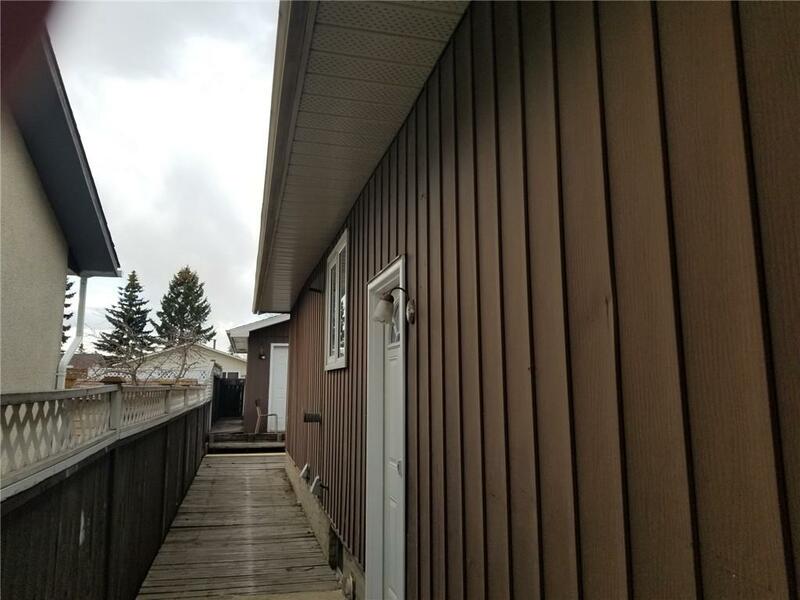 Note: Shingles on garage and house replaced in 2018, Main floor windows in 2008, Hot water tank 2018, Basement upgrades 2019.